Industry watcher Sally Tindal said the latest figures point to the end of the “plastic bubble”, which she believes could finally burst this year. “The government’s new regulations will force new credit card applicants to accept a credit limit they can prove can be repaid within three years. It will also see people rethink the merits of having multiple cards,” she said. 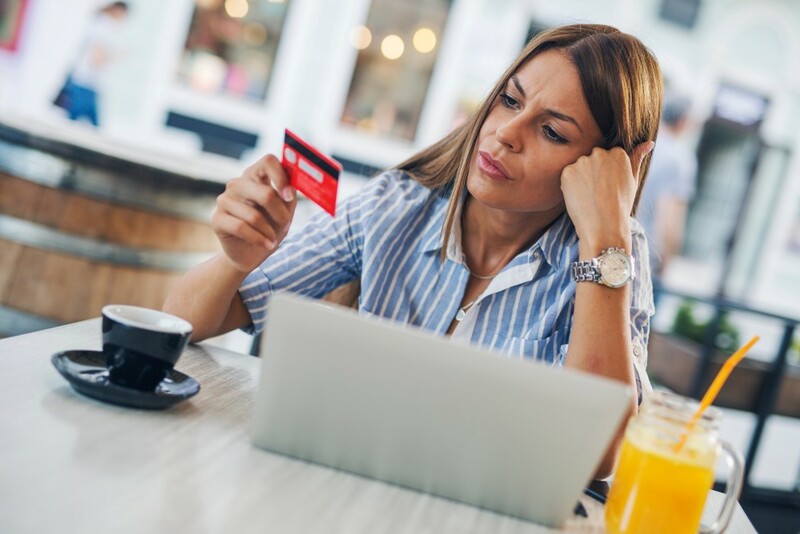 “Meanwhile, people applying for a home loan in 2019 might choose to cancel their credit card or reduce their limit in order to get their home loan application over the line,” she said.